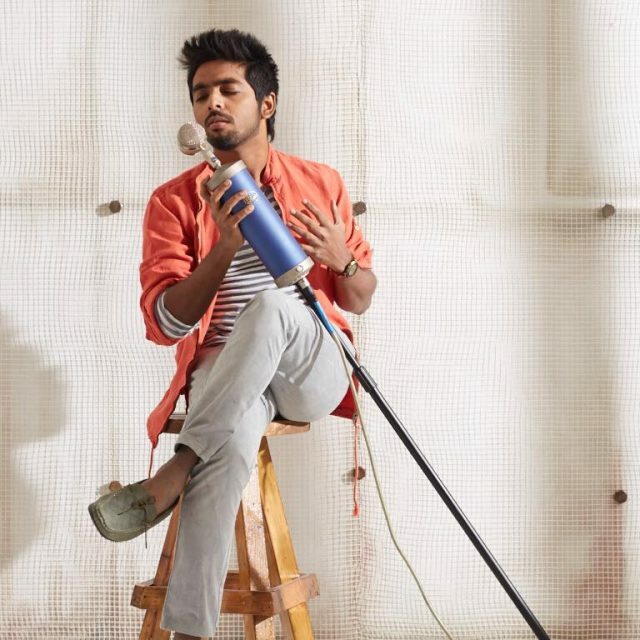 Music Composer turned Actor G V Prakash is quite busy with quite a few projects lined up. 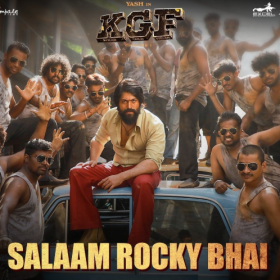 After his latest release, Bruce Lee featuring Kriti Kharbanda, didn’t fare well at the box office. But that hasn’t kept the actor away from signing new films. Recent reports reveal that G V Prakash has been roped in for the remake of Telugu super hit 100% Love which was directed by Sukumar. The film featured Naga Chaitanya and Tamannaah Bhatia in lead roles. 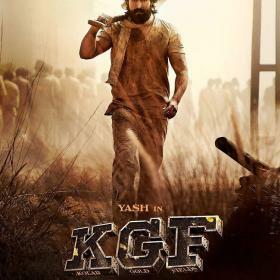 This remake version will have Prakash play the role of Akkineni Naga Chaitanya and details about the rest of cast are yet to be revealed by the makers. 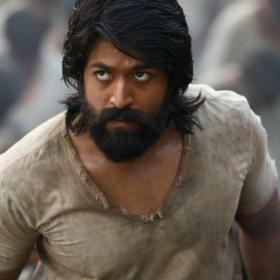 The film will be produced by Sukumar himself in Tamil under his home banner Sukumar Writings. The film will be directed by MM Chandra Mouli and the music part will be taken care of by GV Prakash himself, besides playing the lead role. Ever since he turned to acting, GV Prakash has kept himself very busy and has been taking up projects on a consistent basis. Besides acting as the lead, Prakash manages to compose the songs in the films that he works on. Prakash has been appreciated by critics and audience too for his acting abilities. 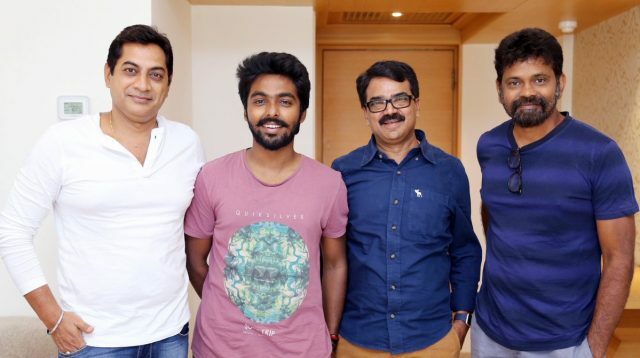 So far in his career, GV Prakash has had 9 releases and has another half a dozen films which are either at filming stage or in post-production process. Speculations are high that Sukumar will approach Tamannaah to reprise her role in the remake since she had done a fabulous job in the original, 100% Love.